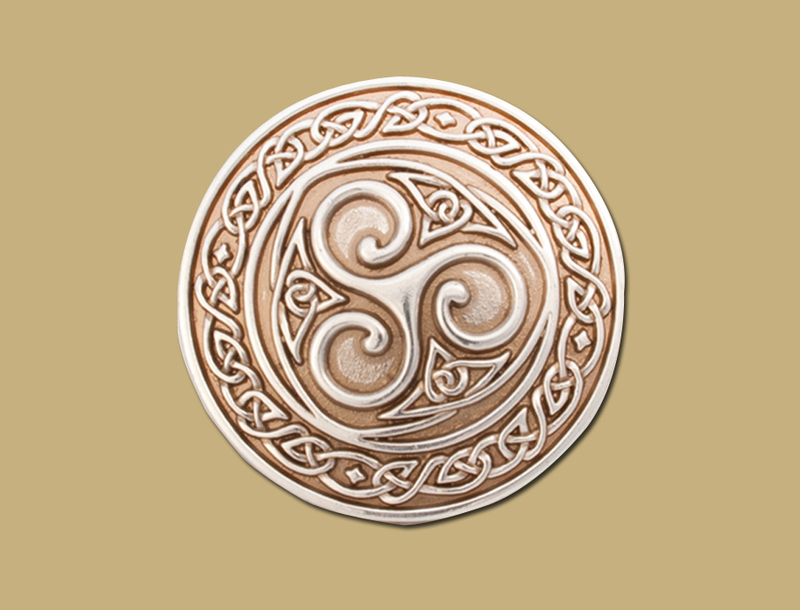 A Bold Celtic Knot Triskle Snap On Buckle. 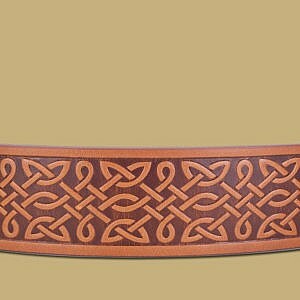 Pair this fine example of Celtic design with one of our embossed snap on belts. Old Silver Finish. 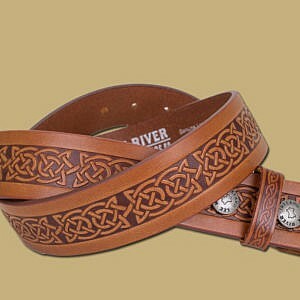 To fit 1.5 inch wide belt.